but I'm just going to go with it anyways! This week has been so super busy, and I'm SO glad it's finally over. And I'm ready to start a new month as well! Whoo hooo! 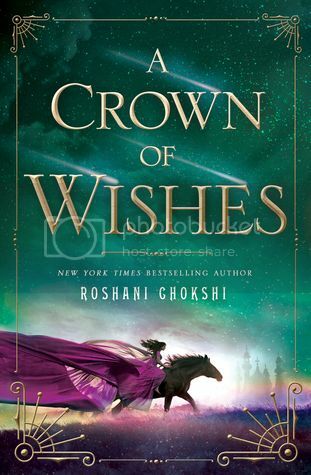 This week I read Windfall by Jennifer E. Smith, which was SO good, probably one of my faves of the year so far, and A Crown of Wishes by Roshani Chokshi which I also really enjoyed!! 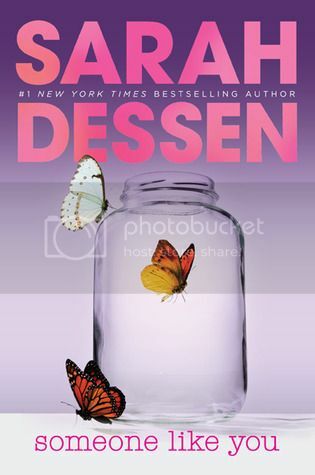 I also read Someone Like You for my Sarah Dessen Readathon, which I was excited to read, as I had also not read the book before. I'm hoping to have my thoughts up for it this week! 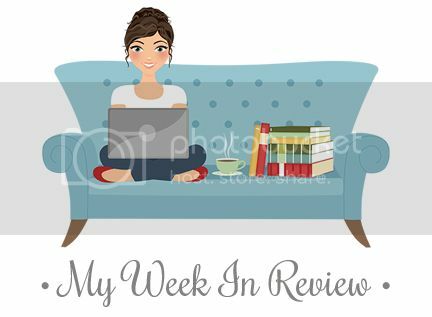 I did not have time to watch any movies OR tv this week!! As I mentioned above, this week has been super busy. 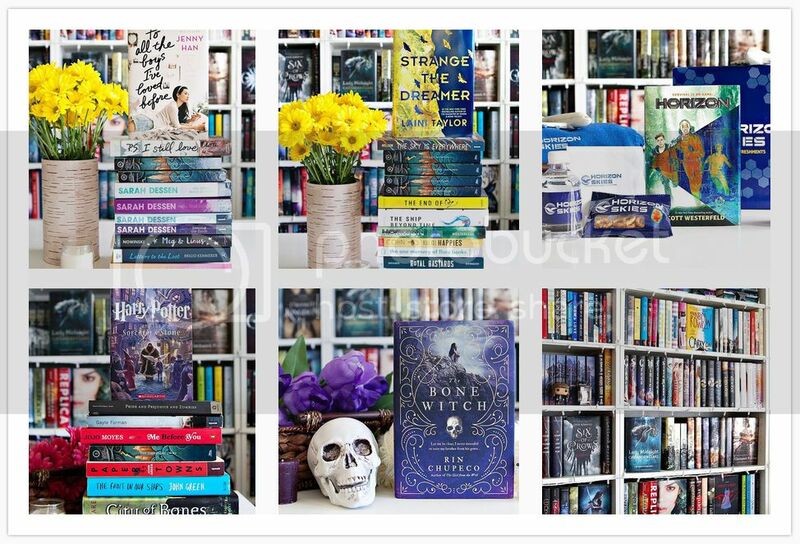 Mostly because we've been working to get The Teen ready for Prom, which I can't wait to be over already, and we've also been getting ready for gardening season!! Last year I successfully kept a whole bunch of plants alive, so this year we're going to try fruits and veggies as well! (Hopefully I won't end up poisoning us all. Haha!) I am SO excited for this!! I can;t wait to hear your thoughts on Windfall...definitely want to read that one! I also liked Someone Like You -- not my favorite of hers, but still a good read. Good luck with gardening -- so jealous b/c our weather here in PA is still pretty good. I can't wait to work on my garden. Have a great Sunday! 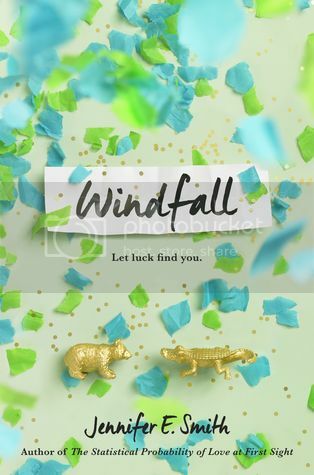 I am dying for Windfall. I am so happy to hear you liked it, because I love all that is JES. Even my least favorite JES book was good.